The other day I began again at Wonersh with the first lecture of my course on Sacramental Theology. There was quite a buzz at the seminary after the visit of the Holy Father. Several students had been helping at Eccleston Square with reinforcements being drafted in during the immediate run-up to the visit. 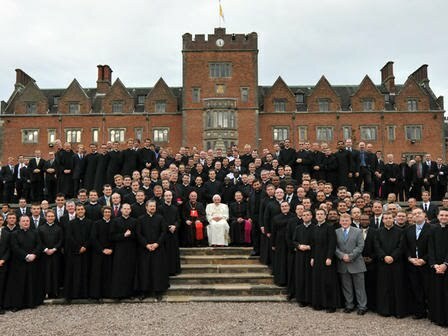 The highlight for them was the gathering of all the seminarians at Oscott to meet the Holy Father. The video above shows them gathering for the photo. Mgr Mark Crisp, the Rector of Oscott, was a year above me at the English College in Rome. It was great to see him sitting next to the Holy Father. I also picked out in the video students that I have taught in the past, some of whom are to be ordained to the Diaconate in December, as well those who are currently enduring my explanation of the phrase ex opere operato. 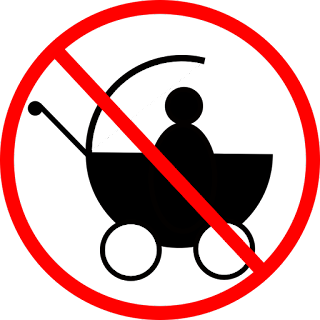 It was a good idea for the seminarians to start up the Ad multos annos for the Holy Father. That is sung at many seminaries on the occasion of an ordination, an anniversary, or the visit of a distinguished guest. 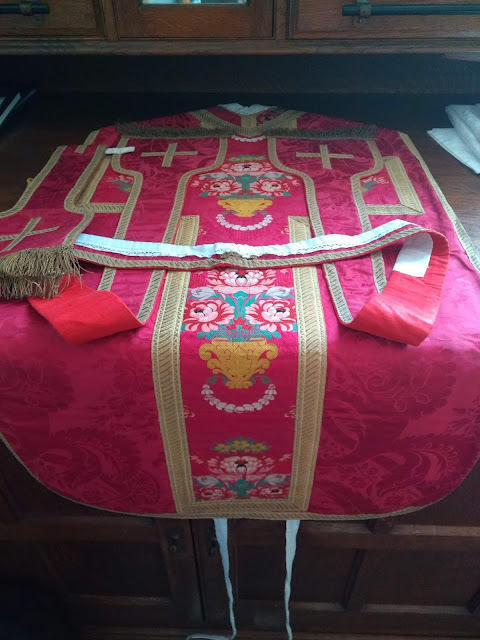 Talking to the spiritual director at Wonersh yesterday, I said that in England and Wales over recent years, there seems to have grown up a healthy cameraderie among students training for the priesthood at the various colleges. They often refer to themselves with a proper sense of corps d'esprit as "The Seminarians." This culture has been helped by a close co-operation between vocations directors, including our own tireless labourer in the vineyard Fr Stephen Langridge, director of vocations for Southwark. I have also noticed the same at the conferences of the Faith Movement. At the Summer Session for some time now, we have welcomed a significant proportion of The Seminarians each year. You can see in the video the warm enthusiastic and loyal welcome that they gave to the Holy Father which is a significant focus of unity among those training for the priesthood. You will be greatly blessed to have these men serve you in the Church in England and Wales. Please remember them all in your prayers as they prepare for ordination.